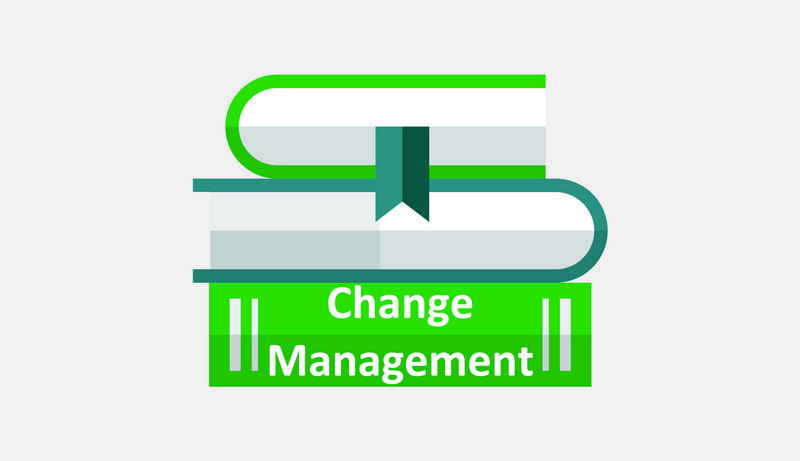 This course focuses on the practical aspects of effective change management as it relates to change and the individual, change and the organization, communications and stakeholder engagement and change management practice. This is an intense course that involves both pre-course and evening study during the course. The course is entirely complementary to formal portfolio, programme and project management approaches (such as MOP®, MSP© , and PRINCE2© ) but knowledge of these approaches is not a pre-requisite for attendance. 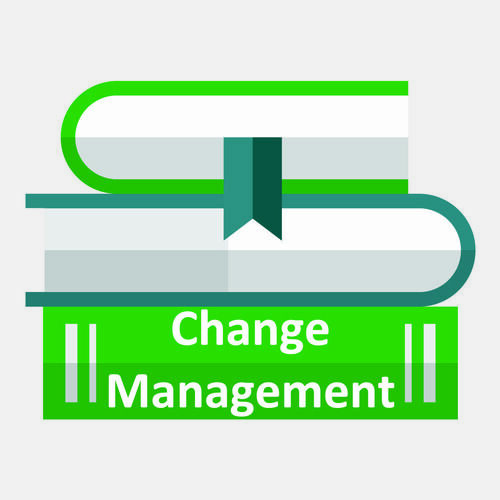 This course is ideal for staff and teams involved in all aspects of change management; those leading or about to lead and manage a change programme; those seeking a recognized, internationally accredited, Foundation and Practitioner qualification; change team members affected by or effecting change; individuals who will need to support their colleagues, team and organisation through change, and manage themselves through change. •	Achieve an internationally recognised APMG-International qualification. •	Learn from the experts, all of whom, are experienced change management practitioners. •	Gain a clear, practical understanding of the implications and impacts of change on people and organizations. •	Gain knowledge and understanding of how to support people through change.